Is it time for a service on your vehicle? 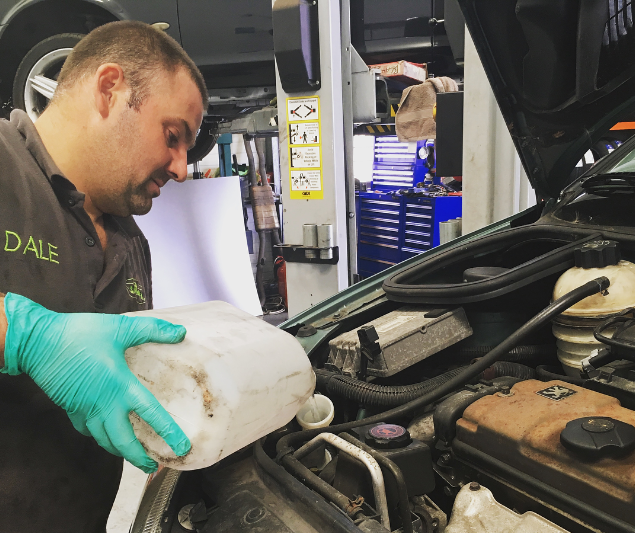 Regularly servicing your car can make a big difference - A service will help you to be aware of any issues that would not be apparent on an MOT and keeps the car working smoother and more fuel efficient. Most manufacturers recommend a yearly service. Why book your service at Suttonz? Looking for a local, friendly garage to service your car? Look no further than Suttonz! Based in Westham, East Sussex we are conveniently located near Eastbourne with easy road links to Pevensey Bay, Polegate and Bexhill. Whether it is your family car or a light work van, we can provide both Full and Interim servicing, which can be done on the same day as your MOT! We offer fixed price servicing to the leading industry standards, so that you can be confident that the service your car receives is to the highest possible standard and that any faults will be found and rectified long before they become dangerous. If any faults are spotted, our Service Technicians will advise you and provide a free quotation for any work to be carried out. Need your car/van serviced but can't to get to work without your car or to need take the kids to after school classes? We are also able to offer manufacturer servicing to meet main dealer warranty requirements. This can be done using main dealer parts or using parts that meet original equipment standards to save costs but still meet the requirements set by the main dealer. Most manufacturers recommend a yearly service. Whether you drive a passenger car or medium sized truck or SUV, our Service Technicians strive to ensure that your vehicle will be performing at its best. Oil and filter change - Check light and indicator operation - Check tyre condition and pressures - Check and top up of all fluid levels - Full brake component and fluid check - Check front suspension and rear - Check all bulbs, wipers and interior electrics - Check and report on battery condition - Full under body inspection. All Intermediate Service items plus: Engine flush and fuel treatment - Replace air filter - Remove road wheels – Check air conditioning - Check all wheel bearings and ball joints. Replace cabin filter, fuel filter, timing belt, gearbox oil and spark plugs if they are required. Please be advised that these would be at an additional cost. Got any questions about our annual servicing? Why not get in contact with our friendly team today? Call us on 01323 769233 or complete our contact form.